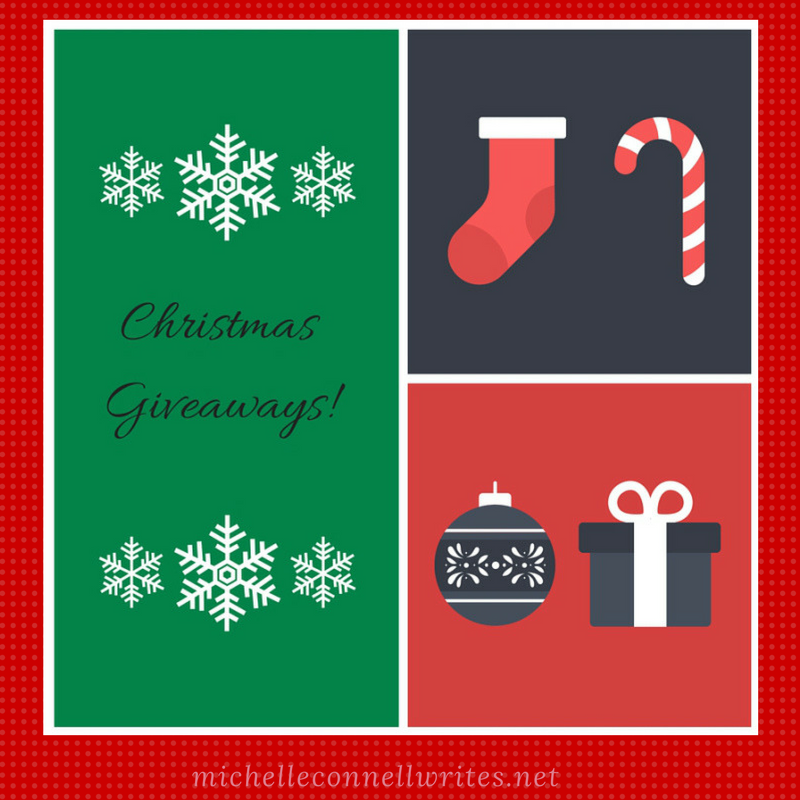 Announcing the ‘Tis the Season to Give (Away)! Winners! What a fun week I’ve had preparing for National Cookie Day and the giveaway! Without further ado, here is the list of this year’s giveaway winners!